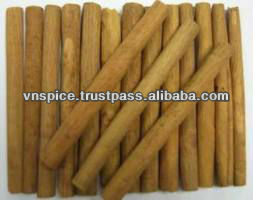 - Cinnamon roll tube can be cracked but not broken, no mould, no rotten. - Packing: In carton box, 15kgs or 20kgs in a carton box. - Special product have oil content 4.5% min.